As part of its National Shipbuilding Strategy (NSS), Canada is looking to procure 15 modern frigates to bolster its defence capabilities and replace its existing general-purpose frigates. In doing so it aims to bring an end to the boom and bust cycles of vessel procurement that has slowed down Canadian shipbuilding and secure sustainable jobs for Canadians. Irving Shipbuilding Inc.’s shipyard in Halifax was awarded the prime contract to build the frigates under the NSS. 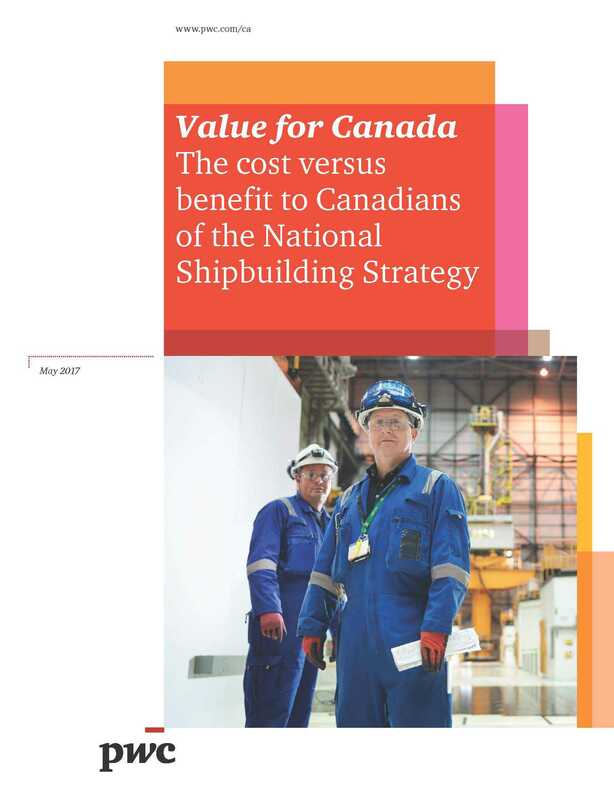 Our report compares the value for money to Canada from building 15 modern frigates in Canada versus purchasing them from overseas. The overseas comparator we use is based on a blend of Western European shipbuilders from France, Germany, Netherlands, Spain and the UK – referred to in this report as ‘Build in Europe’.